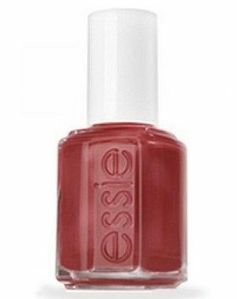 Essie Nail Polish, Brick Oven, 410, .50 fl. oz. Rich, warm, burnt cinnamon red nail color with subtle mauve/brown undertones and subtle gold shimmer.